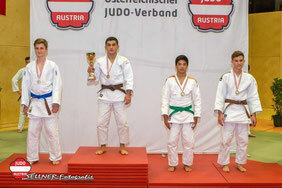 Ali holt sich Bronze bei U18 Meisterschaft - judo-amstettens jimdo page! Good information. Lucky me I found your blog by accident (stumbleupon). I've saved as a favorite for later! You are so interesting! I don't believe I have read through something like that before. So good to discover another person with some genuine thoughts on this subject matter. Seriously.. thanks for starting this up. This website is something that is needed on the web, someone with a bit of originality!